To this Kiwi girl, pumpkin is a vegetable and usually roasted, boiled or made into soup! I've often looked at pictures of Pumpkin Pie and wondered what on earth pumpkin tastes like as a sweet dish! 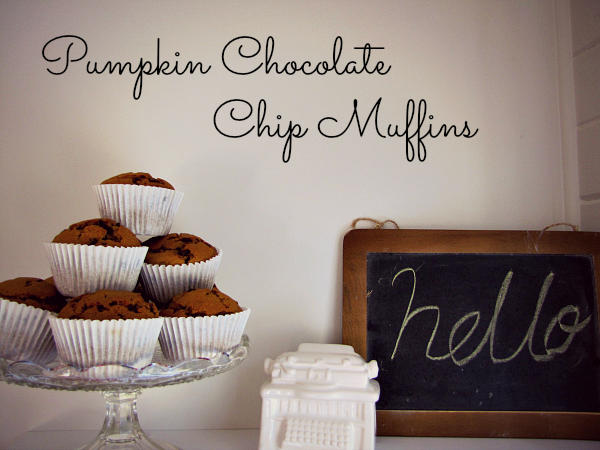 Recently I stumbled across this recipe, and decided to give these muffins a try. The result? They are delicious! I sent my son off to camp with a container full and he came back with good reports. 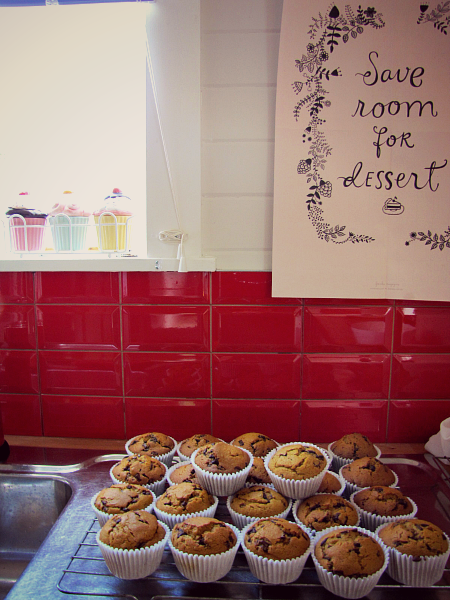 So nice - definitely keen to make them again sometime soon! In a large mixing bowl beat eggs, sugar, pumpkin, vanilla and oil until smooth. 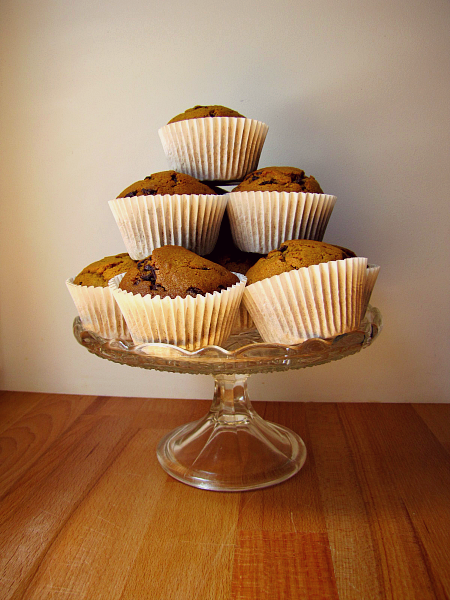 Fill greased or paper-lined muffin cups ¾ full. Bake at 200°C (400 °F) for 16-20 minutes.